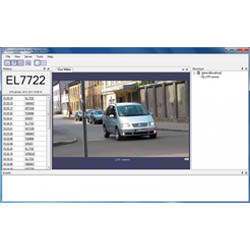 HomeProductsCCTV SystemsCCTV Management SystemsVideo AnalyticsLicense Plate Recognition - Supports Up to 2 Channels LPR. 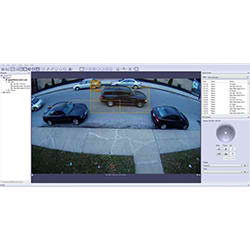 Luxriot - License Plate Recognition – Supports Up to 2 Channels LPR. 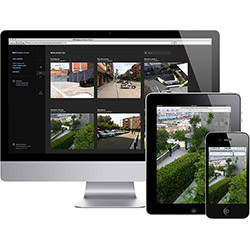 Luxriot - License Plate Recognition - Supports Up to Unlimited channels LPR.